The Department of Education is pleased to announce that preschool and primary school registration will be held on Monday February 4, Tuesday February 5 and Wednesday February 6, 2019. Parents of current preschool students will received pre-printed registration forms from their child’s preschool. 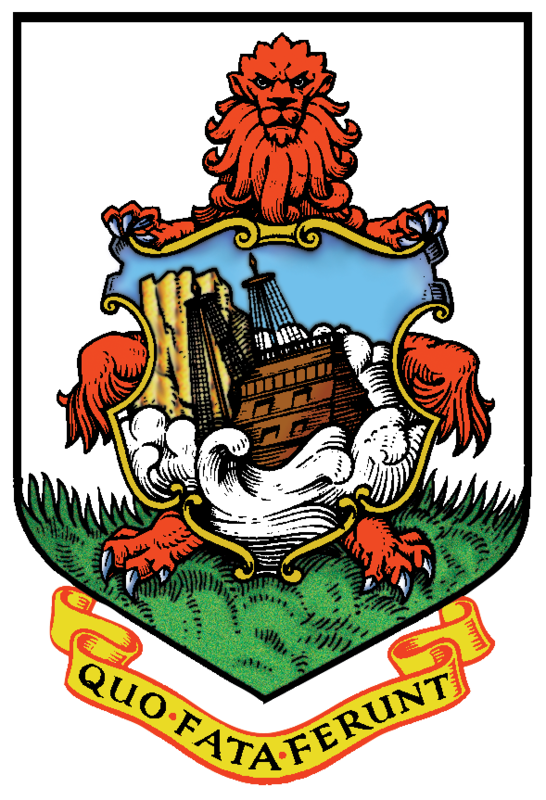 Parents of children registering into the Bermuda Public School System can obtain registration applications on the Department of Education’s website, www.moed.bm or at the Department of Education at 44 West Church Street (West Building), Hamilton. Parents are encouraged to submit completed applications, along with the required documentation, including their child’s birth certificate, on February 4, 5 or 6, 2019. Submitting an application after the February 6, 2019 deadline will make an application late and may affect a child’s enrolment into the school of first choice. For more information regarding school registration, parents can contact the relevant school or the Department of Education at registration@moed.bm or 278-3307.